This message was preached on August 18, 2010 at All Saints Church in Logan, Utah. As part of the Ephesians series entitled Grace in the Heavenlies, "Husbands and Wives" answers the questions: How are Christians to live suitably in light of the fact that they are saved by grace and not by their works? 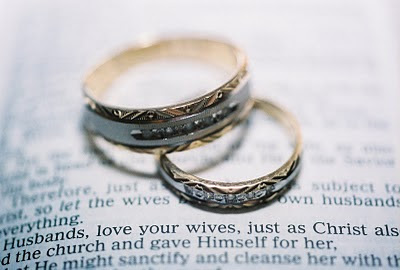 How does grace effect our relationships, including marriage?